Papua New Guinea is a member to the Locally Managed Marine Areas (LMMA) Network International. 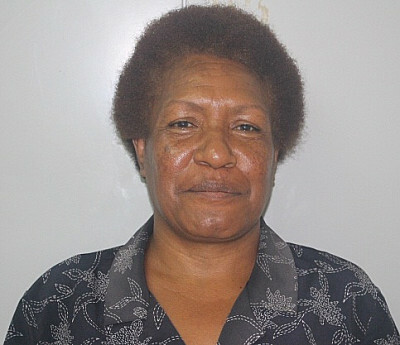 After operating informally from 2002 to 2008 as PNG Locally Managed Marine Areas (PNG LMMA) Network, it was formally registered as PNG Centre for Locally Maanged Areas Inc. (PNGCLMA) in 2009 with the aim of supporting coastal communities to be organised, self-reliant and self-sustainable by managing their own marine resources as the source of their livelihood. 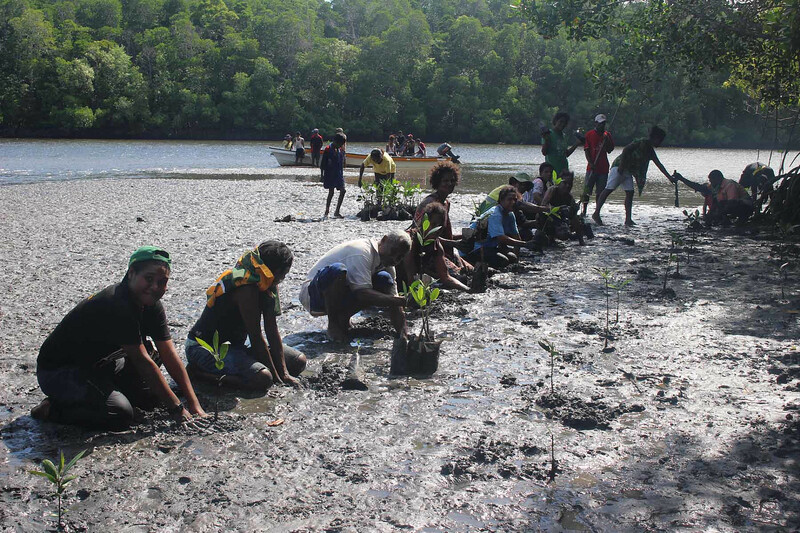 PNGCLMA is currently implementing a project called Scaling Up Women Participation in Mangrove Management which will conclude in February 2019. Through this project 30 women from three villages with the population of just over 600 people in each village, the women and men are actively participating in mangrove nursery and transplanting mangrove seedlings, PNGCLMA has identified markets for women to sell their crabs to exporters in the capital city of Port Moresby. This has motivated them to set up management /conservation areas. 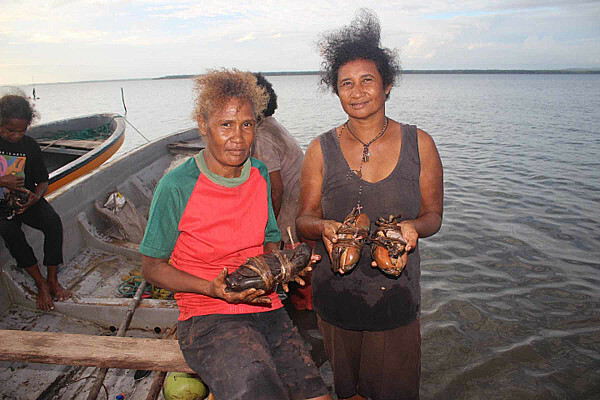 This project will support women to have access to clean drinking water and use less firewood to cook which will enable them to have more time with their families, care for mangrove nurseries, mangrove forests and they can have time to collect crabs for sale because currently the women spend a lot of time looking for firewood and walk long distances to carry water. 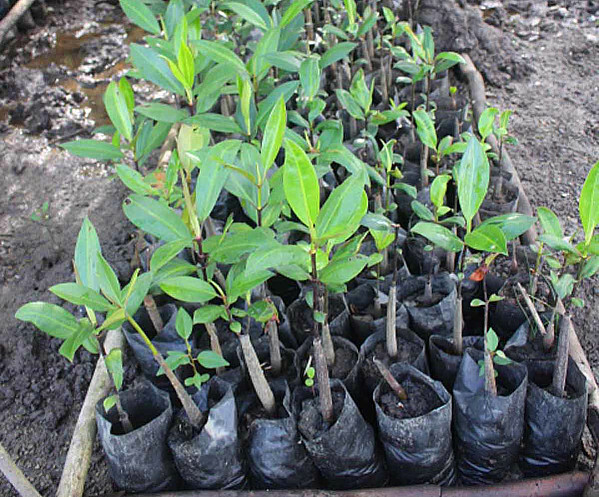 Mangrove nurseries for transplanting to slow down sea level rise and act as breakers. Healthy mangrove eco systems will provide food security (home of fish, shells and crabs). As the mangroves are being washed away by the high tides, providing women with low firewood usages stoves means less mangroves are cut. Water holes and rivers are drying up due to long dry season so women need water storage tanks. This project will address: 1. Cutting mangroves for firewood: Less mangrove firewood used as the source of firewood. 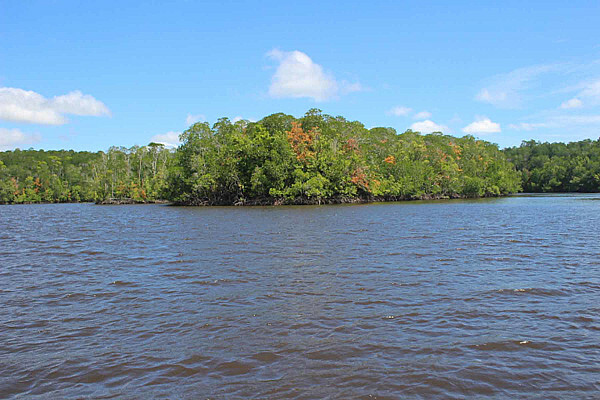 Mangroves forests need to be preserved in healthy conditions to provide food and income. 2. Lack of clean water: Provide water tank to catch and store rain water so women don’t go too far away looking for water. 3. Rising sea washing away or threatening to wash away parts of the villages: Maintain community mangrove nurseries to transplant in the wild , areas under rehabilitation and to slow down sea level rise. 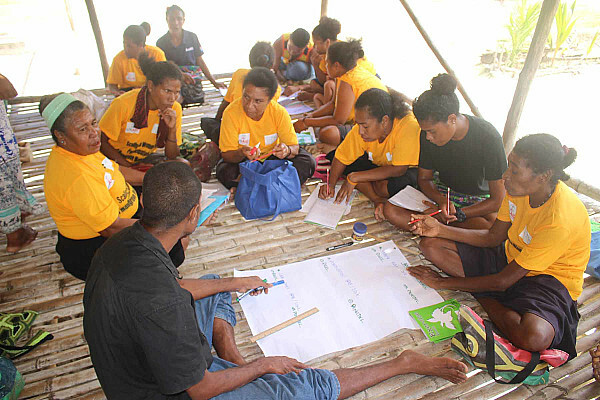 The project beneficiaries are women and their families in families in Delena, Poukama & Nikura Villages in the Central Province of Papua New Guinea. The rising sea levels and long dry seasons have affected their lives leading to water shortages. Additionally, many families need to chop certain mangrove species for firewood which is hard work. This project aims to provide a holistic solution to the effects of climate change in the area.